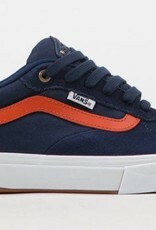 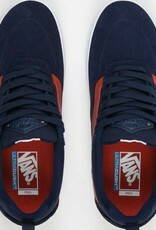 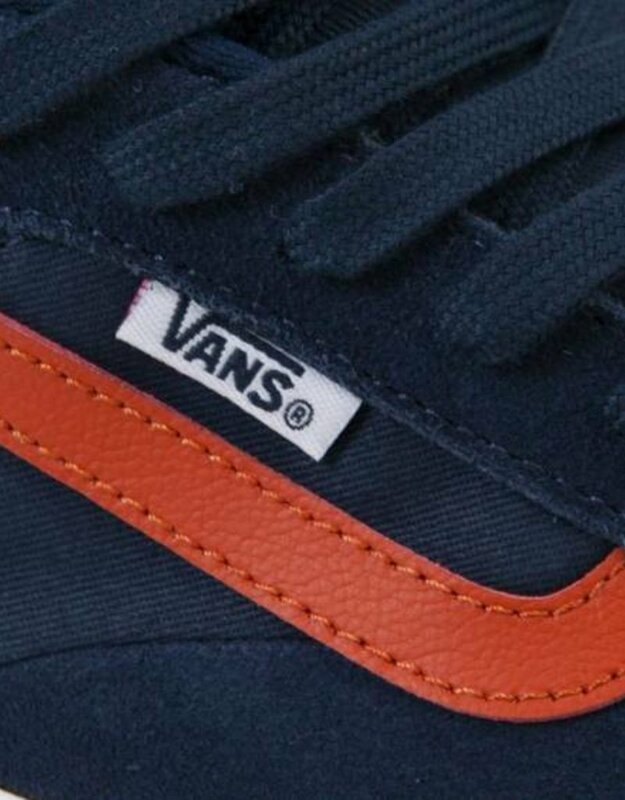 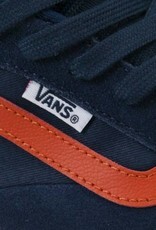 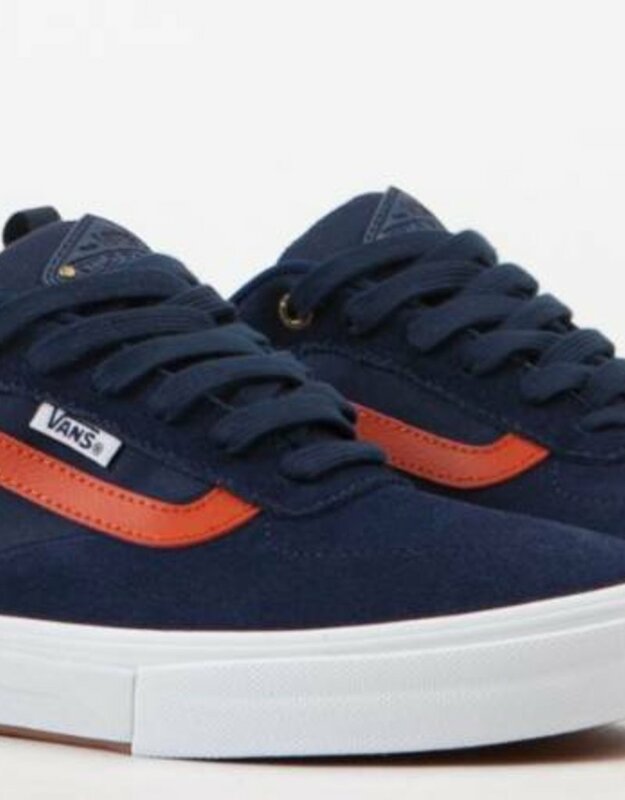 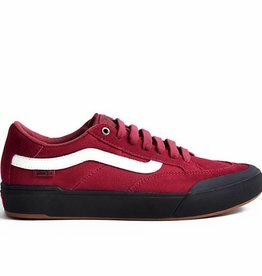 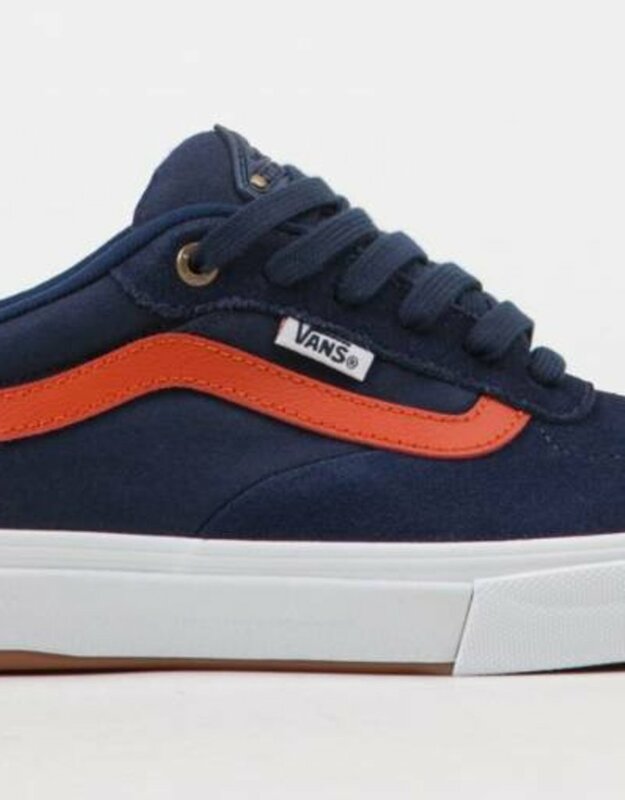 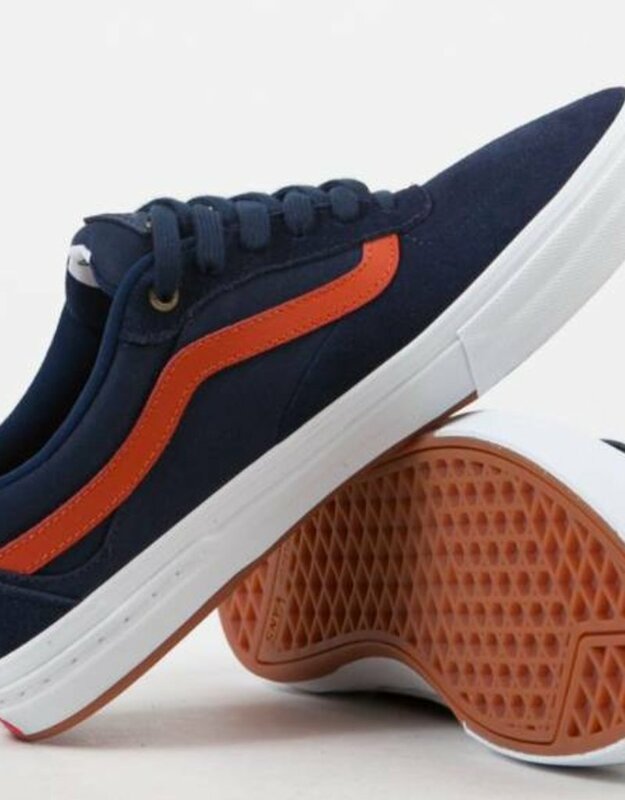 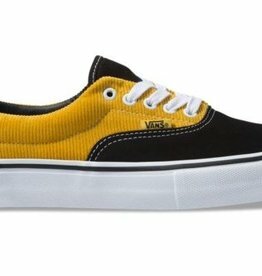 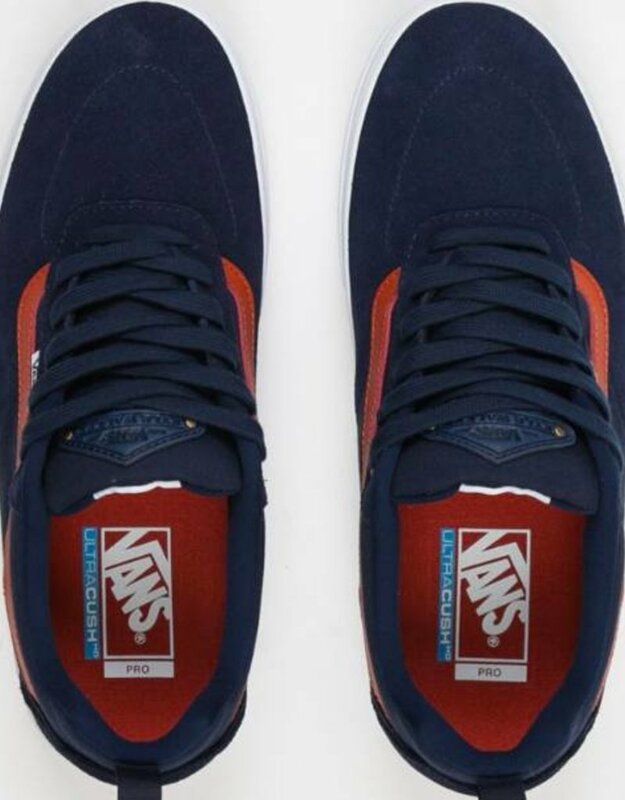 This new signature model from Kyle Walker comes in a Dress Blues / Potters Clay colourway. 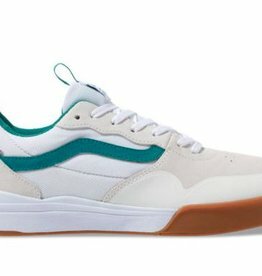 Crafted with suede uppers and contrasted with a leather side stripe, the addition of a clean white midsole offers a fresh finish. 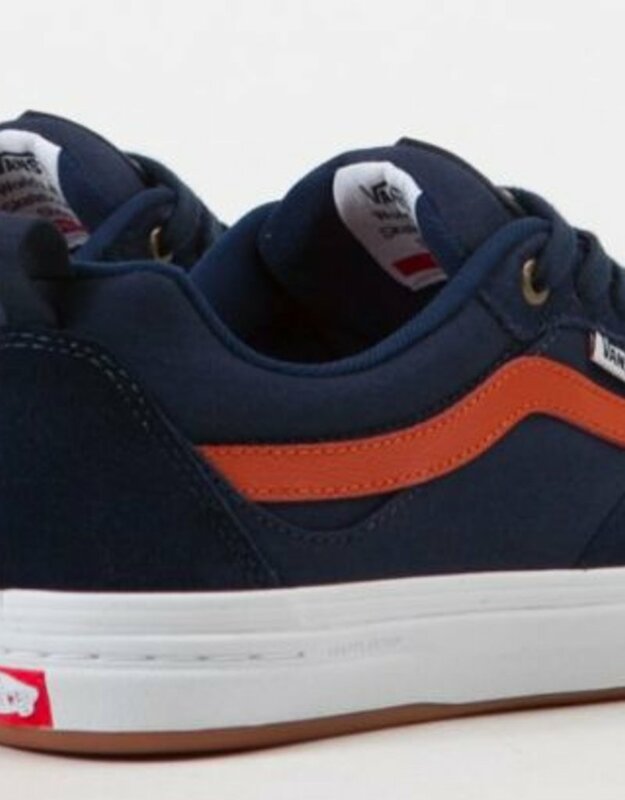 The Off The Wall brand have utilised such features as the UltraCush HD impact sockliner and DURACAP upper reinforcement to heighten protection for your feet, while offering a tougher finish to the shoe. 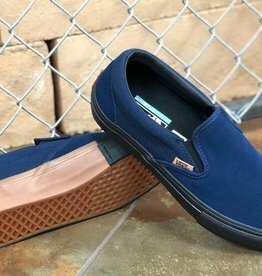 Constructed using the innovative Wafflecup design, which resembles a feeling somewhere in-between vulcanised and capsule, the Vans Kyle Walker Pro grips and supports with the best of ‘em. 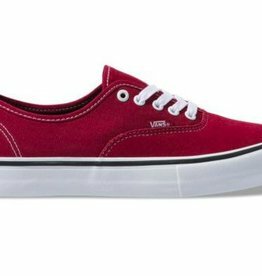 Additional aesthetic features include a custom embossed tongue patch and the crimson branded Pro heel tab on the reverse.